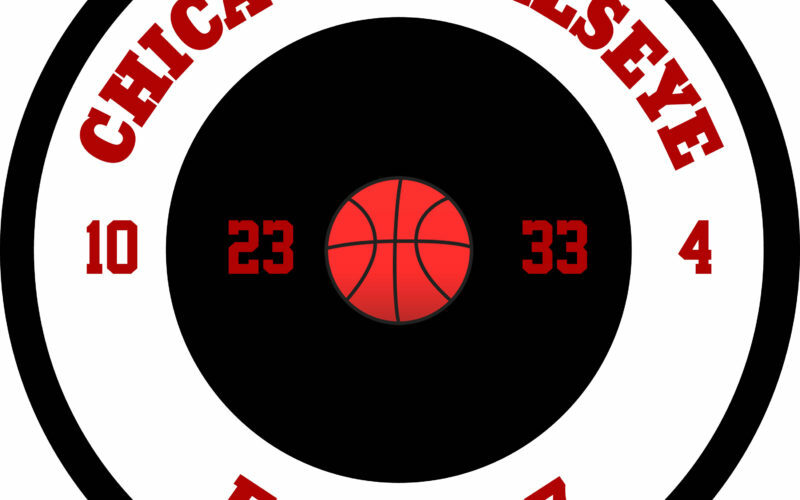 See Red Fred @cbefred, Big Dave @BawlSports, C-Dub @BawlSports1, and Jack Silverstein @readjack reminisce about the iconic 2009 Bulls-Celtics Playoff Series as we approach the 10-year anniversary. This episode is Part 2. Part 1 can be found in Chicago Bullseye Episode 423. 2:30 Do you believe the Bulls need to land Zion for a Title? 14:40 Does Lauri Markkanen have Top 10 Potential? 1:39 Can the Bulls Make the Playoffs without a contributing rookie? 9:00 Who should we draft outside of Zion? 15:00 Would you trade next year’s #1 to move up to #2? Happy Holidays! 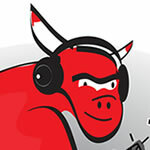 Bulls Podcasting Legends from BAWL! Big Dave @BawlSports and C-Dub @BawlSports1 join the Bullseye to discuss the latest topics in an unfolding series of disasters for the Beloved Bulls. The opening of the show includes an unfortunate incident that occurred during a holiday gig with my former cover band Gigglewater. Significant similarities drawn to this disastrous Bulls season. Recorded before the Nets loss. 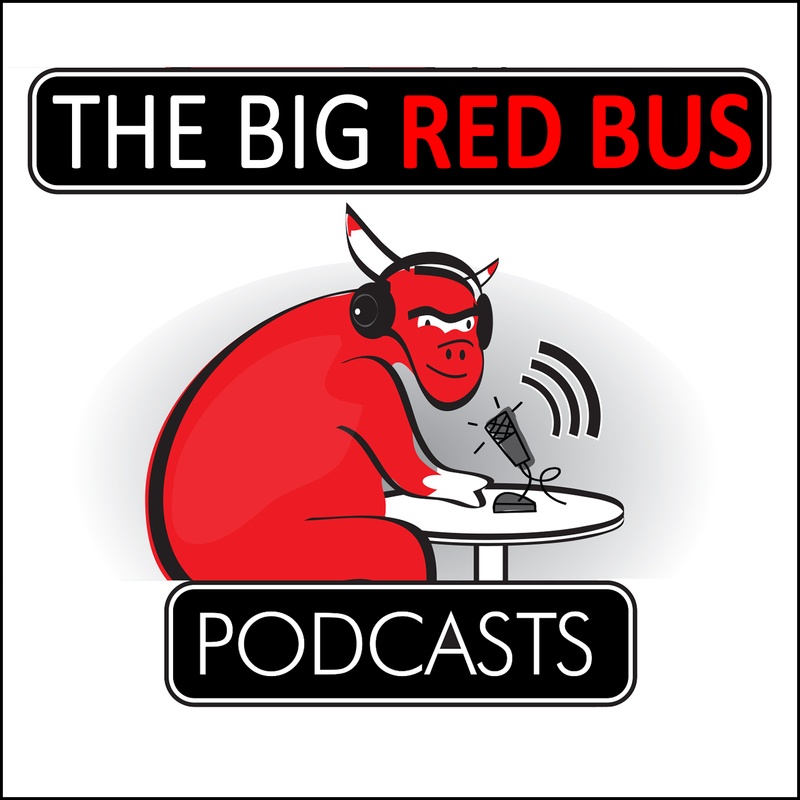 The Great One @Doug_Thonus and See Red Fred @cbefred discuss the end of the Hoiberg era. This show was recorded just before the Indiana game. • Where would the Bulls be if they were fully healthy? • Will 38 wins be enough for the 8th seed? • What Players are Part of the Future? What Bull will have the Most Pressure? What should the Bulls have done in the summer of 2016? Who are the Top 10 NBA Players in the NBA? How many wins will it take for Fred to keep his job?